Skye High: Booked – lindsey travels. I must be a freaking madwoman. I’d like to informally thank Grammie for the advance on my Christmas gift, which is being used for this! So because I have no class on Friday, I have booked the big trip of my stay. Who knew it would end up being in Skye High, of all places? This is Lindsey officially saying that Paris, Stockholm, and Brüges will have to wait for another time. Just goes to show that Christmas can come early to those who can’t wait (and are half-willing to pay dearly for it). 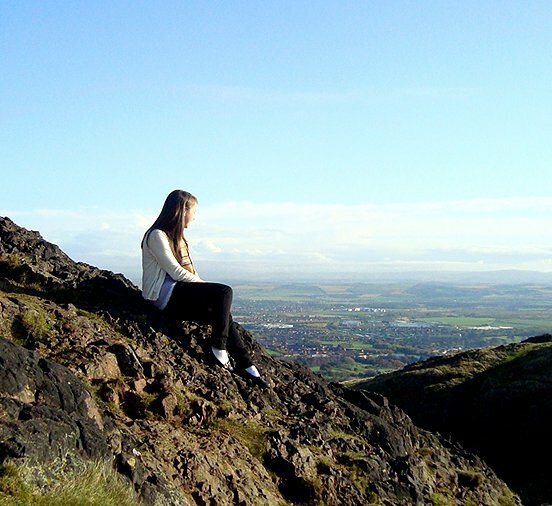 Posted in Scotland, TravelTagged #amicrazy?